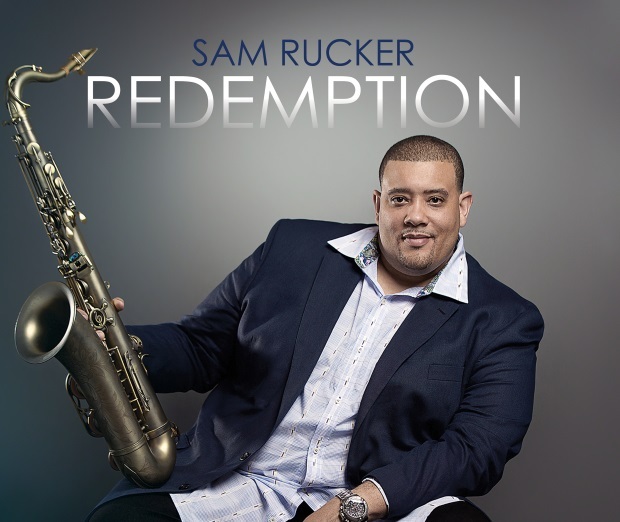 (August 8, 2018) Urban-jazz saxophonist Sam Rucker’s life and his musical journey have evolved in recent years, growing from a gritty hip hop producer into a soul-baring R&B-contemporary jazz instrumentalist, yet his faith has never wavered. He is on a mission as an empowering evangelic emissary, using his tenor, alto and soprano sax on his new album, Redemption, to deliver heartening orations that commiserate and console as much as persevere and conquer. His writing, production and sax play reflect a more refined, mature and sophisticated auteur who retained just enough of the raw urban grit from his edgy past to ensure that his recordings are genuine. Despite enduring pain, struggle and suffering, Rucker never loses sight of the Divine hand orchestrating it all – the victories and the losses – purposely placing his focus on the abundance of blessings and the love that cushions his every fall. We’re proud to present the World Premiere of the great music video for “True Love.” Check it out below and welcome Sam Rucker to SoulTracks!